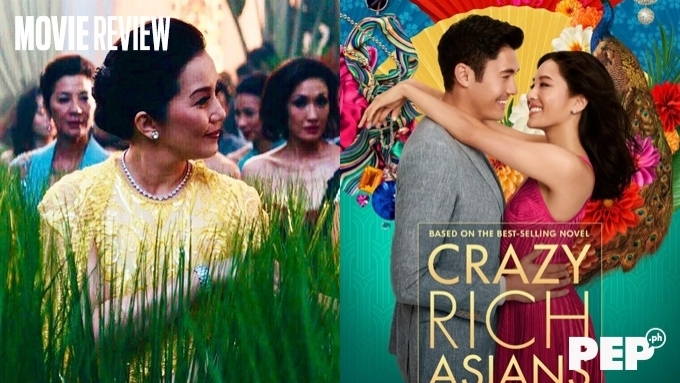 Kris Aquino on Crazy Rich Asians participation: "i've learned enough to not have made @crazyrichasians a referendum on me & my last name... it would be a disservice to all the talented, passionate, and generous people i'd worked with for people who hated me and/or my family to not give this beautiful movie a chance." Kris Aquino gave an explanation as to why she remained silent on social media for the past days while the Hollywood movie Crazy Rich Asians premiered in the Philippines. This followed her recent revelation on why she chose not to attend screenings of the Hollywood film where she did a cameo role. 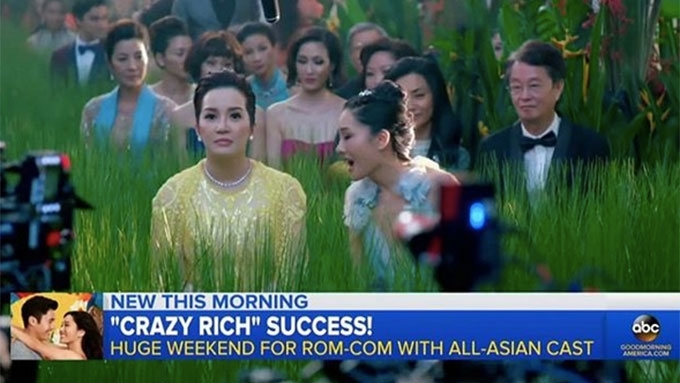 In an Instagram post on August 26, Kris posted a screengrab of her scene in Crazy Rich Asians which was featured in ABC's Good Morning America. Kris then shared with her followers a peek at her recent conversation with Crazy Rich Asians author Kevin Kwan. Kevin told her: "'I have so much admiration and new appreciation for you. You have survived and endured so much, with grace.'" "i’ve survived enough storms to know that hearing encouraging words when your humanity deserves acknowledgment- that gesture of support becomes an affirmation that there are people who will love & celebrate you- come what may." Kris then recalled how she got the role of Princess Intan in the Hollywood film. She continued, "June of 2017, he was the one who wanted me to be a part of his passion project. "It’s FATE that a man i’d never met but had long been a vocal fan of, championed for us to be represented; and it was his vision that a Filipina would portray his 'princess...'"
Kris then went on to reveal the reason why she decided not to post a lot about her participation in the movie when it started screening in Philippine cinemas. "it would be a disservice to all the talented, passionate, and generous people i’d worked with for people who hated me and/or my family to not give this beautiful movie a chance. "So i purposely stayed off social media." Kris then gave a message to everyone who read the books and watched the film. She wrote, "To those who are like me, those who read the trilogy, watched & fell in love w/ @crazyrichasians- you answered my prayers because @kevinkwanbooks, @jonmchu & @wbpictures deserved to feel our gratitude for shining a special light on us Filipinos, the 'superfans' in Kevin’s words." Kris also wrote about her realizations, where she described herself as "sinubukan patumbahin ng paulit ulit." "i am standing without having needed to step on others, and i didn’t demean or sacrifice the values & principles my parents instilled in me. 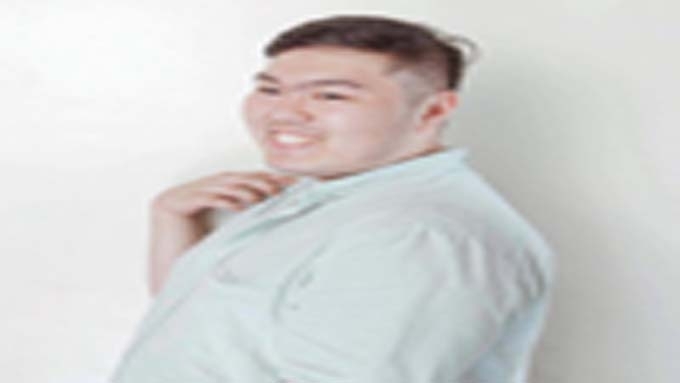 "On my own- i rebuilt myself... dahil yung sinubukan patumbahin ng paulit ulit- namulat sa katotohanan na kinaya nyang hindi sumuko. "She now sees that her MISSION is to make others see from her open book life-that people should wear our scars with dignity because they are proof we valiantly faced life’s battles...that nobody should have to accept being belittled, insulted or judged unfairly. "Do no harm yet never let anybody get comfortable trying to dehumanize you. #laban"
A few days before Kris's post, an Instagram account of a food chain she endorses congratulated her for the success of Crazy Rich Asians in Manila. She requested the administrator of the account to take down the post, as she "chose to not drumbeat the movie." Crazy Rich Asians opened in local cinemas last August 22.